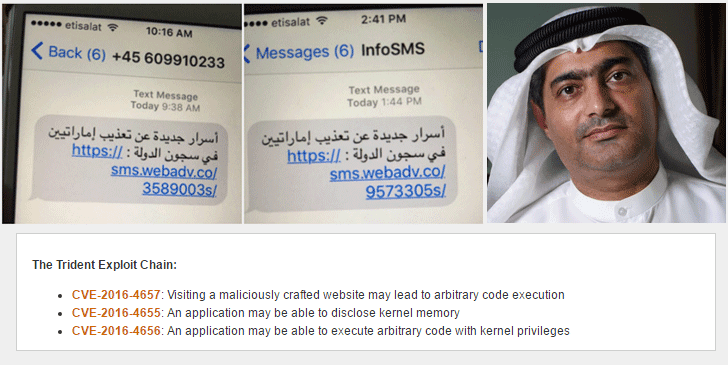 One of the world's most invasive software weapon distributors, called the NSO Group, has been exploiting three zero-day security vulnerabilities in order to spy on dissidents and journalists. The NSO Group is an Israeli firm that sells spying and surveillance software that secretly tracks a target's mobile phone. A memory corruption vulnerability in WebKit that could allow hackers to exploit a device when a user clicks on a malicious link. 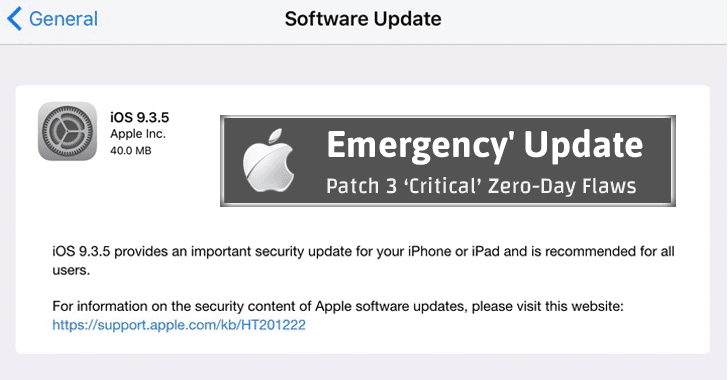 You can install the security update over-the-air (OTA) via your iPhone or iPad's settings. You should check out this article about xnspy monitoring application.